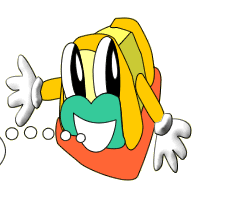 Welcome to Awesome Bounce! We are Omaha's choice for inflatable fun! With hundreds of inflatables to choose from, we're sure to have something for everyone! 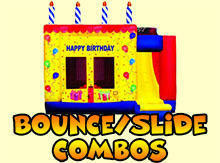 Awesome Bounce has that special piece to make for a memorable event! 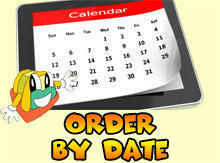 Pick a date, Pick a product, Reserve it! 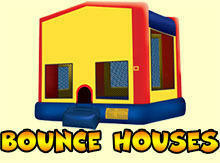 They are known by many names: fun jumps, bounce house, moonwalks, jumpers, bouncers or even a kids party inflatable thing. 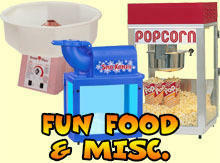 We call them a great time and we have a great selection with all of your favorite characters. We also have inflatable slides, water slides, chairs and tables, and concessions including: popcorn machines, sno-kones and cotton candy. So whatever you want to call them...give us a call or reserve on-line and we promise a great time.